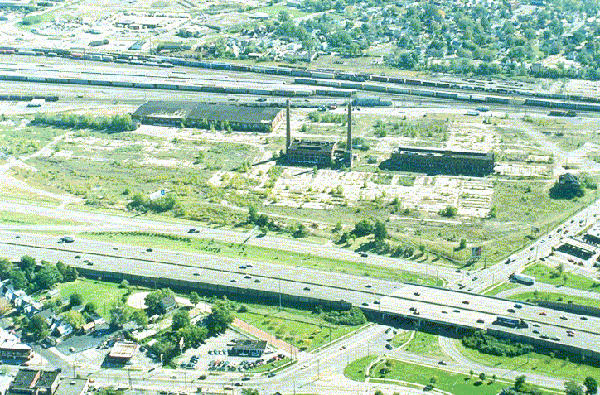 Once it was the most active railyard linking the industrial centers of the Midwest and Northeast. 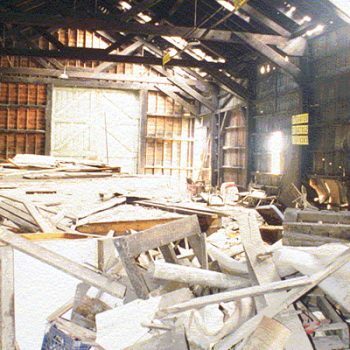 But since 1980, the abandoned 47-acre Collinwood Locomotive Rail Car Maintenance Facility, known as Collinwood Yards, had served only as a sad reminder of the long-faded glory of the nation’s railroads. 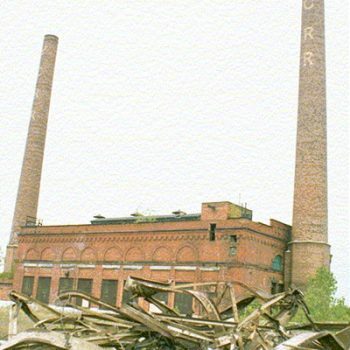 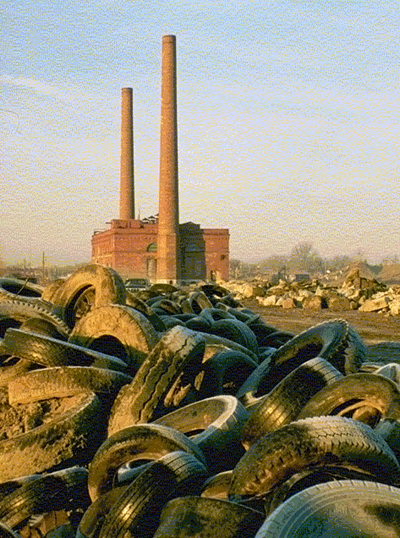 More importantly to potential investors and developers, industrial activities at the site since 1873 had left it with significant unresolved environmental issues. 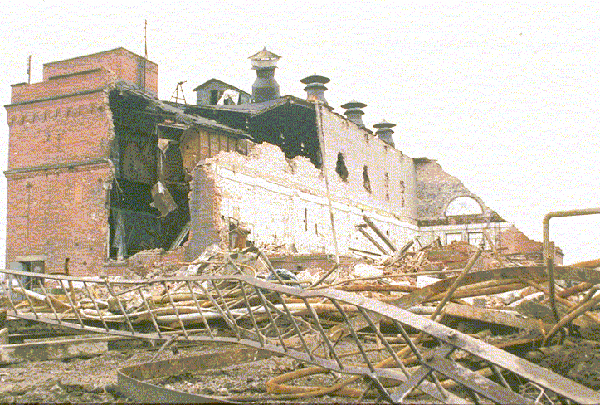 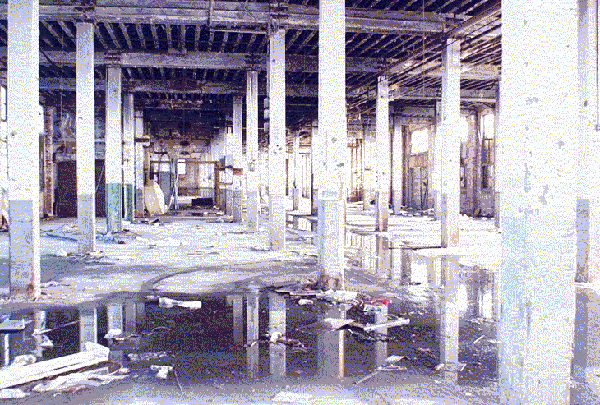 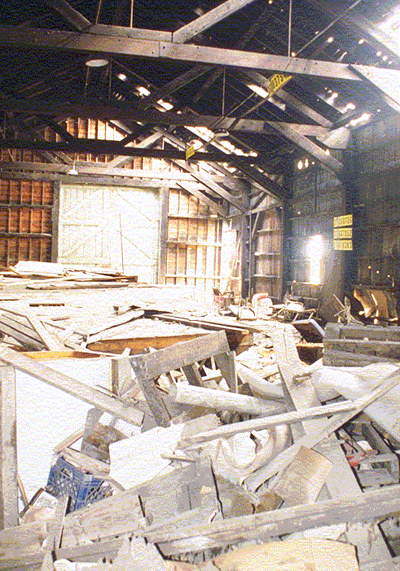 For 20 years, Collinwood Yards sat vacant at its location approximately six miles east of downtown Cleveland, Ohio. 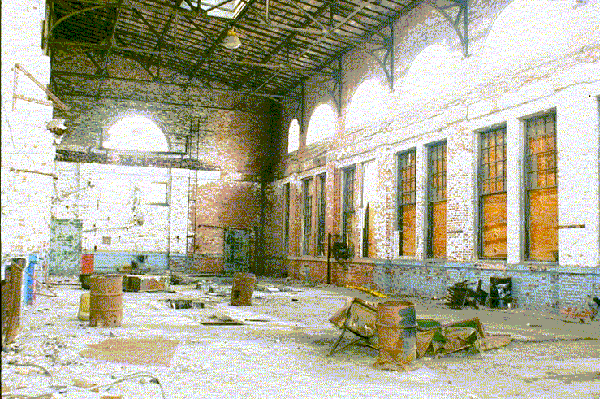 In 1982, Conrail sold the property to private investors who were unsuccessful in their efforts to generate interest from small manufacturers or commercial tenants. 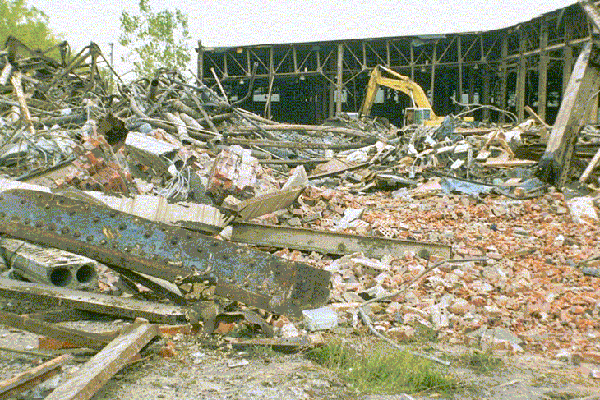 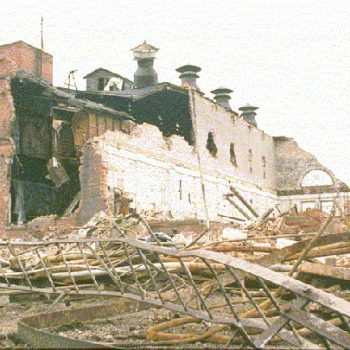 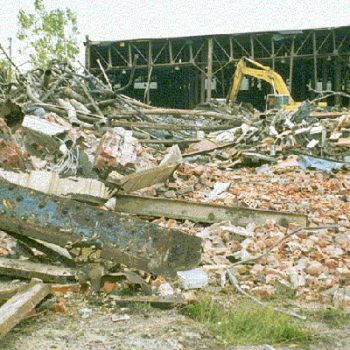 The site’s environmental problems included underground storage tanks, heavy oils and greases in soil and groundwater, asbestos and lead paint in dilapidated buildings and PCBs in old equipment. 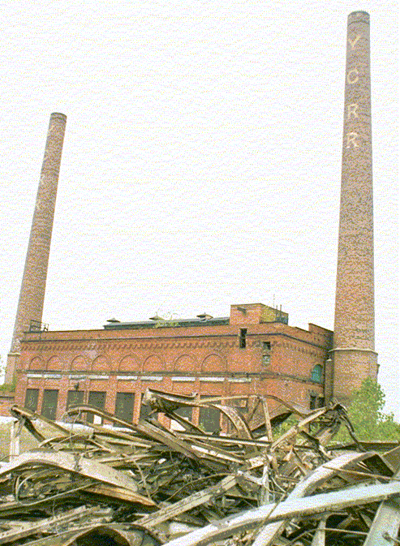 Early environmental studies indicated that the costs of cleaning up the site would be prohibitive for anyone who might have wanted to use or redevelop the property. 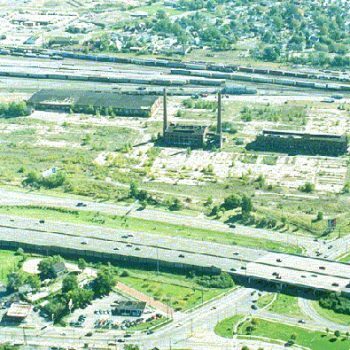 In the mid-1990s, the City of Cleveland asked a national panel of experts from the Urban Land Institute to recommend land-use strategies that would benefit the Collinwood community. 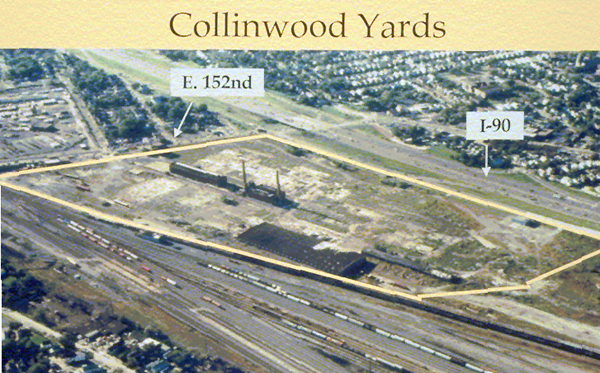 The report identified Collinwood Yards as the catalyst that would lead to the redevelopment of the rest of the community. 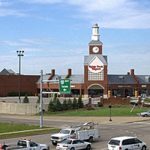 After years of struggle, the current owner then retained Hemisphere to lead the effort of cleaning up and redeveloping the site in a timely and cost-effective manner. 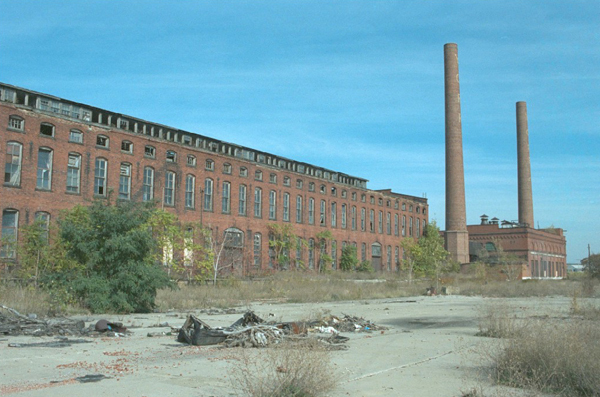 Hemisphere was responsible for coordinating all environmental work, negotiating regulatory issues with state officials, securing low-interest public financing and implementing a public relations program. 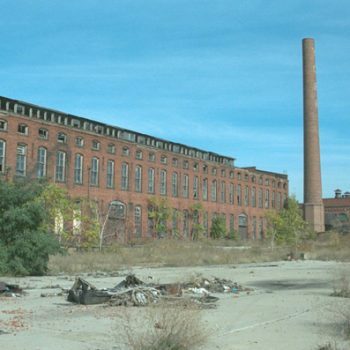 Hemisphere helped assemble a mix of city and state grants, low-interest loans, tax abatement and private investment to finance a $15 million redevelopment project for Collinwood Yards. 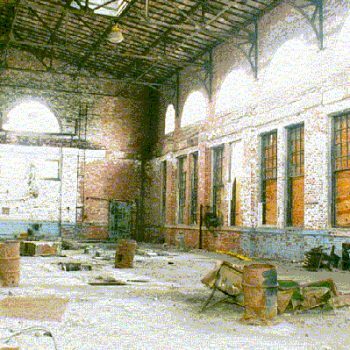 The site also received an Urban Setting Designation from the State of Ohio after demonstrating that residents would not be using groundwater for drinking, showering, bathing or cooking. 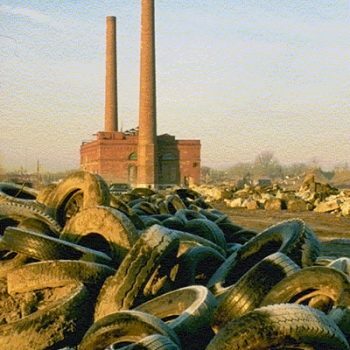 Absent the need for groundwater remediation, cleanup costs were dramatically reduced to about $2 million, much less than the $20 million to $30 million estimated by the original environmental studies. 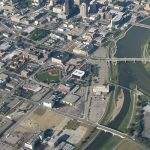 Grants from Ohio’s Urban and Rural Initiative Grant Program and Cleveland’s Neighborhood Development Investment Fund covered the cleanup costs. 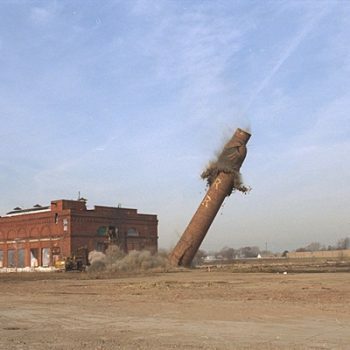 Within nine months of its original engagement, Hemisphere secured a “Covenant Not to Sue” for the site from the Ohio Environmental Protection Agency. 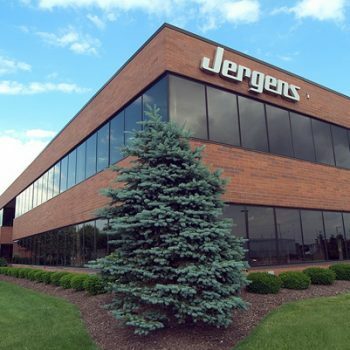 That Covenant enabled Jergens Inc., a hardware manufacturing company, to purchase 13 acres at the site for a new 102,000 square-foot manufacturing facility. 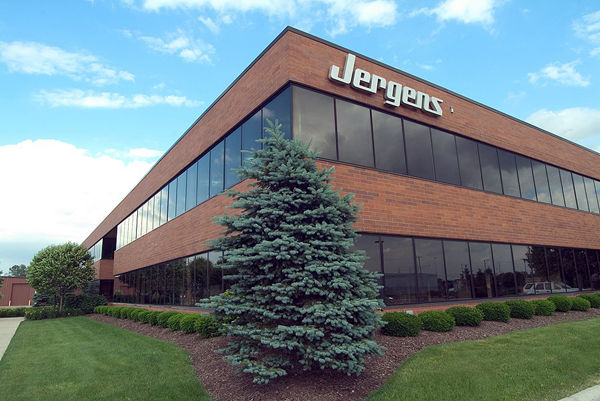 The facility, which generated approximately 150 full-time jobs, is part of a 47-acre industrial park. 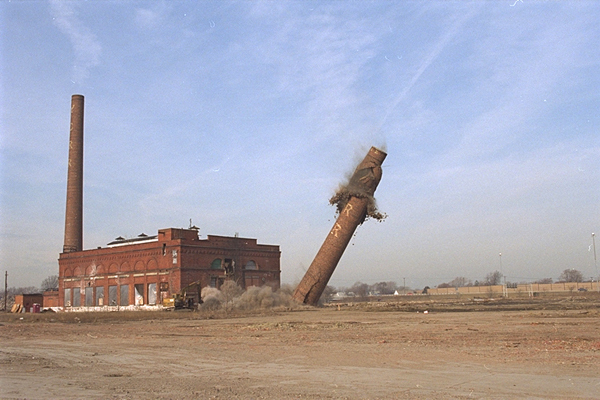 Seventeen acres of the property were purchased by CSX Transportation for a new intermodal transfer facility, helping to restore the site’s status as a premier transportation hub. 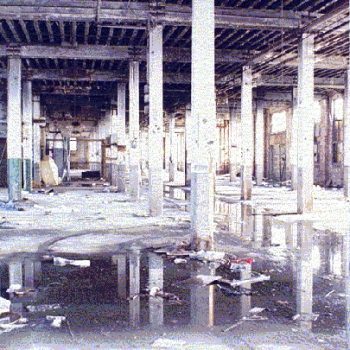 The balance of the site has been fully developed including development of the Cleveland Food Bank’s 125,000 square-foot primary warehouse and distribution facility and as a 60,000 square-foot industrial laundry facility by Sodexo, including service to the Cleveland Clinic Foundation. 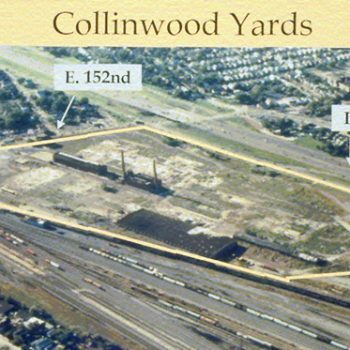 The Collinwood Yards redevelopment was a finalist in the 1999 Phoenix Award competition for the best brownfield project in U.S. EPA Region 5 and designated by the Urban Land Institute as a National Showcase Brownfield.